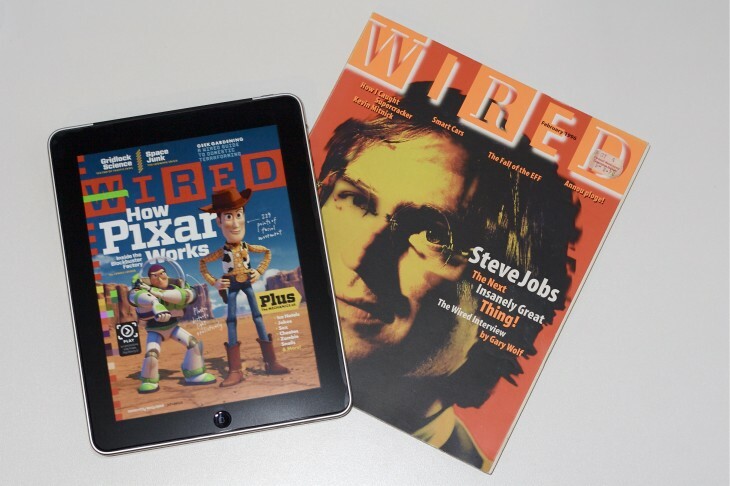 Tech magazine Wired has a new editor in chief, the New York Times’ Media Decoder reports. Scott Dadich will replace Chris Anderson, Wired’s editor since 2001, who stepped down this month, to focus on his drone company. The announcement was made by president of Condé Nast’s president Bob Sauerberg and Wired’s publisher Howard Mittman during a meeting with the magazine’s staff in San Francisco earlier today. The news received positive feedback on Twitter from Wired’s staff members and other journalists. It’s official: Scott Dadich (@sdadich) is Wired’s new EIC. Welcome back, my friend. As you may have gathered from the above tweet, Dadich isn’t exactly a newcomer at Wired. As a matter of fact, he was the magazine’s creative director between 2006 and 2010 before becoming Condé Nast’s vice president for editorial platforms & design. At the time, the New York Observer nicknamed him “the savior of Condé Nast” in a very positive profile piece. “Mr. Dadich’s former boss at Texas Monthly said he is regarded as ‘some sort of combination of Jesus and Pele’ in the print magazine design world,” it stated.